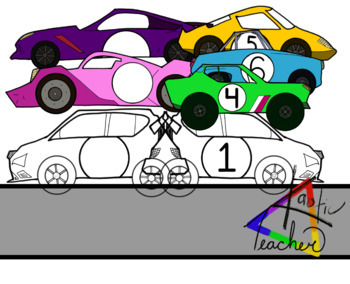 These simple cars can be used for worksheet borders and letter/number matching games. They can also be used to set up a classroom racetrack. Students can use it to mark their progress in reading or math fact fluency. 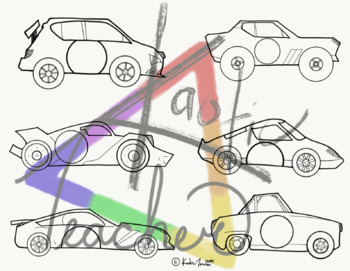 The cars are great for labeling student notebooks, folders, and binders.